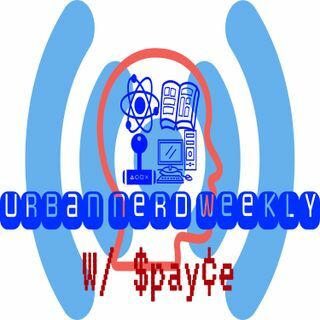 Urban Nerd Weekly is a podcast dedicated to all things nerdy, strange, and specific. Each Tuesday at 11:30 a.m. host, Comedian/Writer "$pay¢e" dives into the biggest news in science, art, entertainment, and pop culture. Be sure to subscribe so you can get each episode while its fresh. Comment so we can know what you guys wanna hear.